Working with us you can save all the fixed costs associated to warehousing, transportation and goods handling of all your products, transforming them in variable costs, adjusted to your day to day needs. 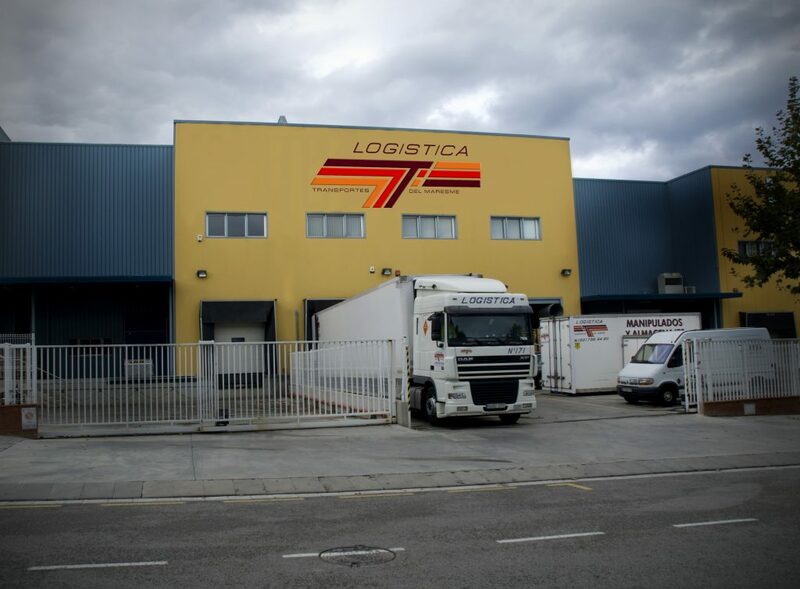 We adapt to your company to offer a tailored solution for your logistic process, it can be a global solution for all your logistics or a partial solution just focusing in one aspect that needs to be adressed. Our objective is to help your company focus on its core business while we handle the logistic time consuming activities. Unique advisor for every need. Follow-up control, and constant information about the operative. Legal advisor for national and international laws. Central purchasing body, packaging material supply, accessories for handling and transportation: boxes, polybag, bags, seal, stickets, pallets, etc. Services for intensive goods handling of big stocks, pressings, embroidering, labeling, inventories, special packagings, etc. Permanent picking for online daily orders.